Summer is almost over, so soak up the rest of the sun with this new Sunset Vector Background! 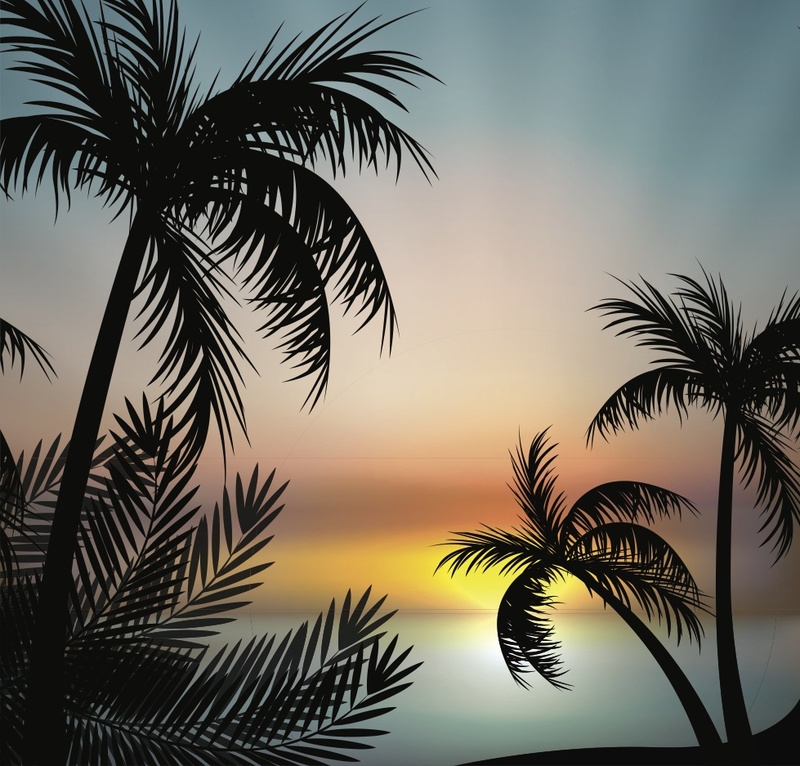 This sunset vector background will make you feel like you're relaxing in paradise. Please use this sunset vector background under Creative Commons License.